Darlene Vince is a real estate law clerk in the Gowling WLG's Waterloo Region office. Darlene was a title searcher for 15 years, searching titles in Land Registry offices across Ontario. 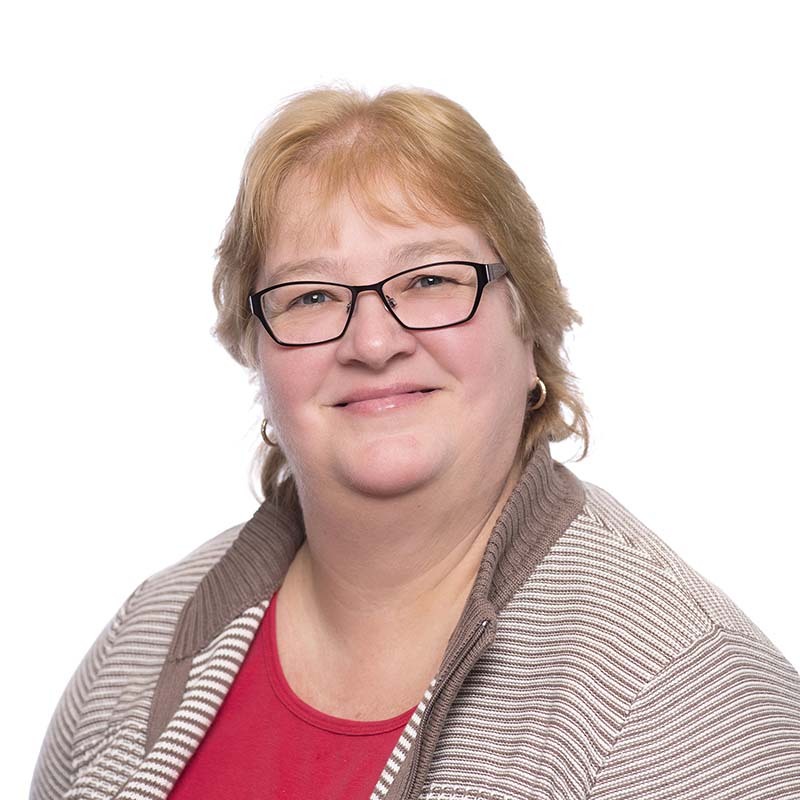 Since the automation of the Land Registry System and the introduction of Land Titles throughout Ontario, Darlene has continued to search titles throughout Ontario, as well as handle real estate purchase and sale files for both residential and commercial transactions.